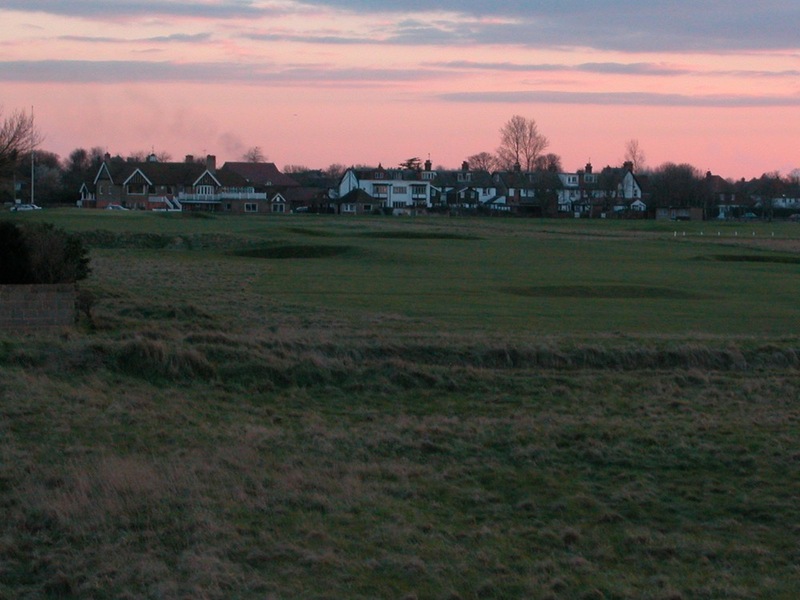 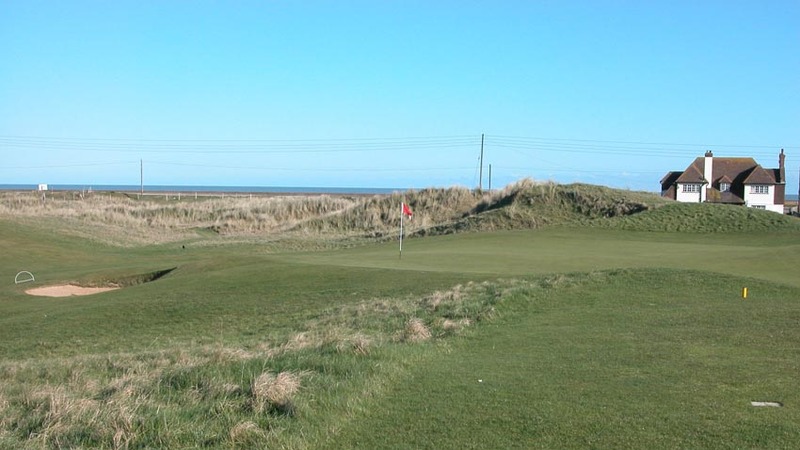 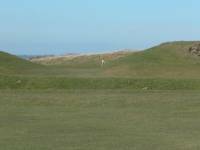 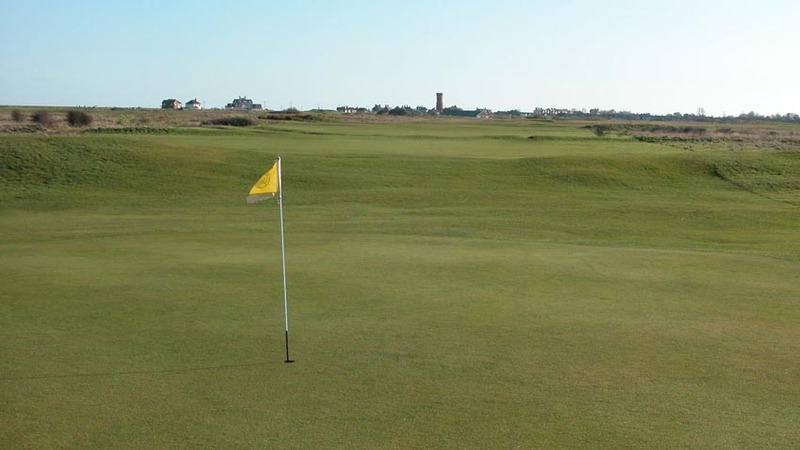 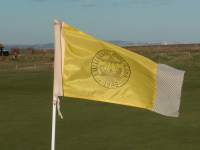 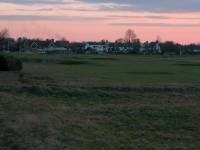 Driving from Sandwich down to Rye, before your cross from Kent into Sussex, you may catch a glimpse of a flattish, yet interesting-looking course to the left of the A259 highway in the village of Littlestone, and be tempted to stop for a quick round. 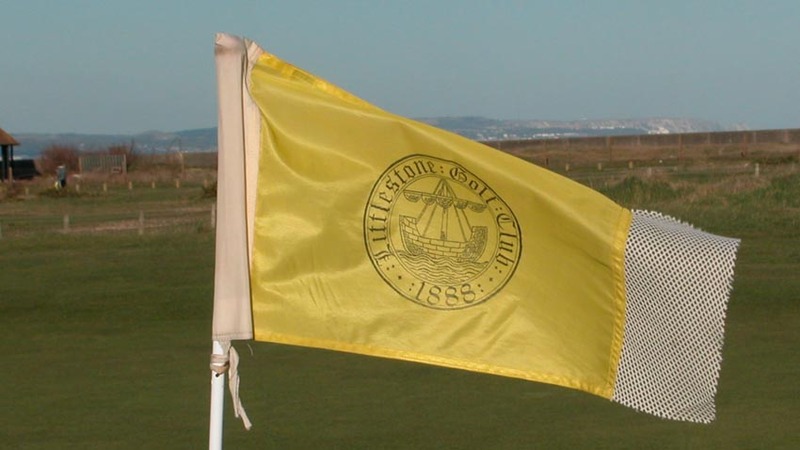 If you did, you would be paying a visit to the Littlestone Golf Club, right on the coast roughly halfway between Royal St. George’s and Rye, in the shadow of the famous White Cliffs of Dover (clearly seen from the 9th green), and with a view of the distant French coast across the English Channel from the 17th tee! 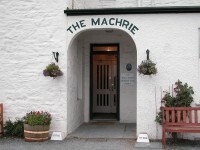 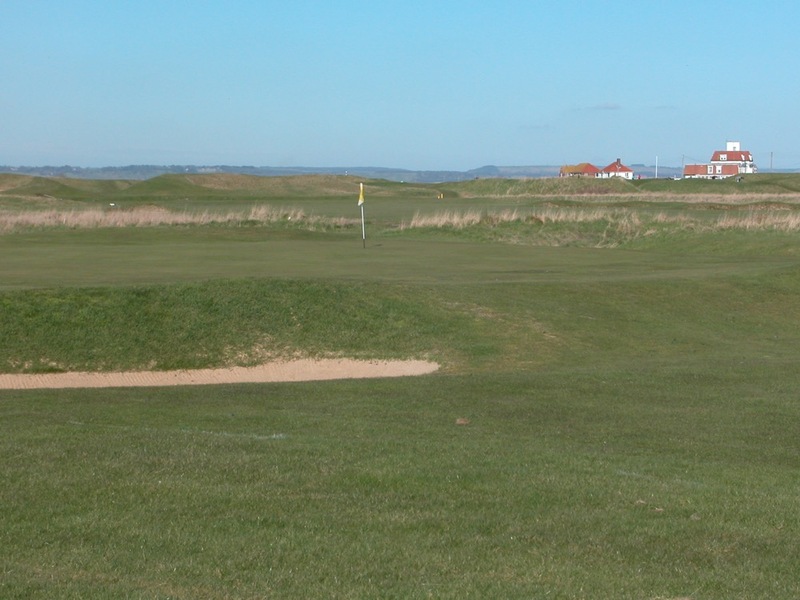 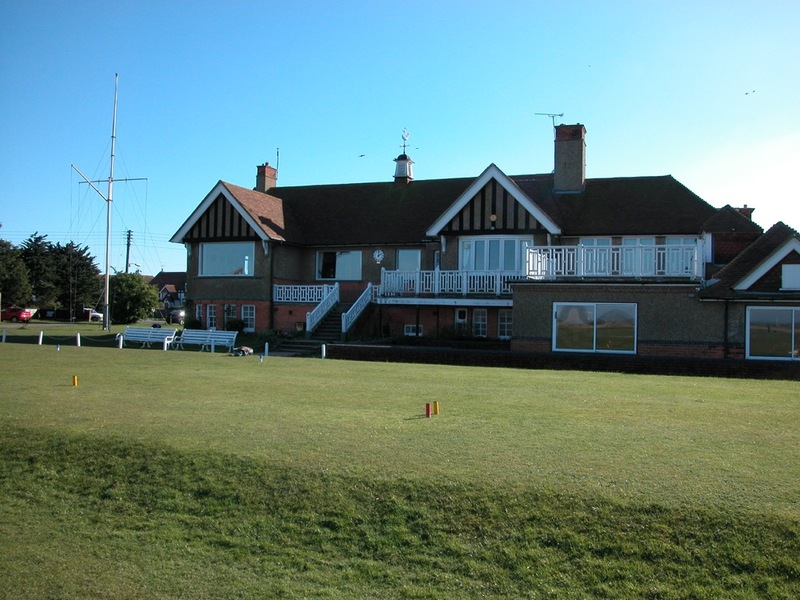 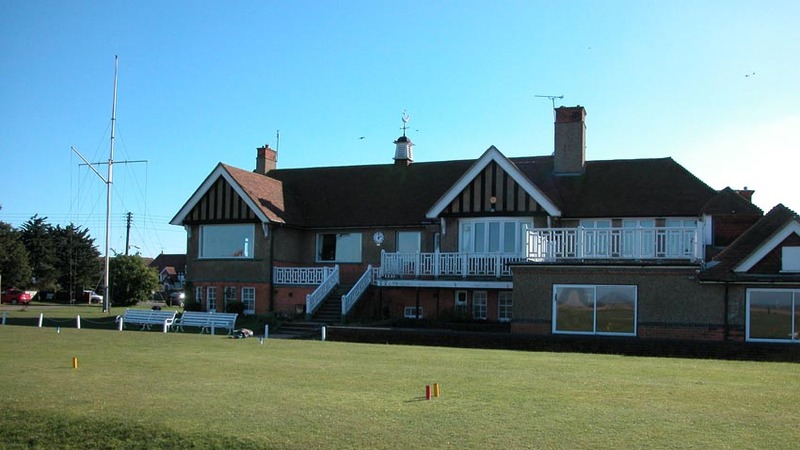 As pleasant a place to play golf as anyone could desire, with an informal clubhouse and an enjoyable upstairs bar, Littlestone Golf Club breaks up the trip between Sandwich and Rye perfectly. 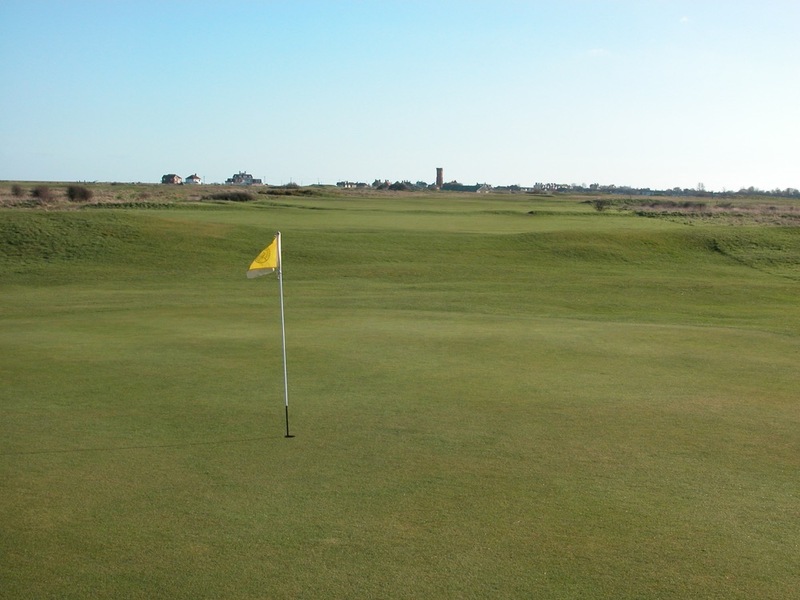 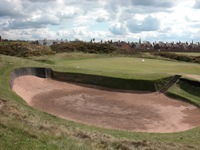 An Open qualifying site each time it’s held at Sandwich, Littlestone Golf Club starts off gently, gets better and better as the round progresses, and produces a final stretch rivaling any in England. 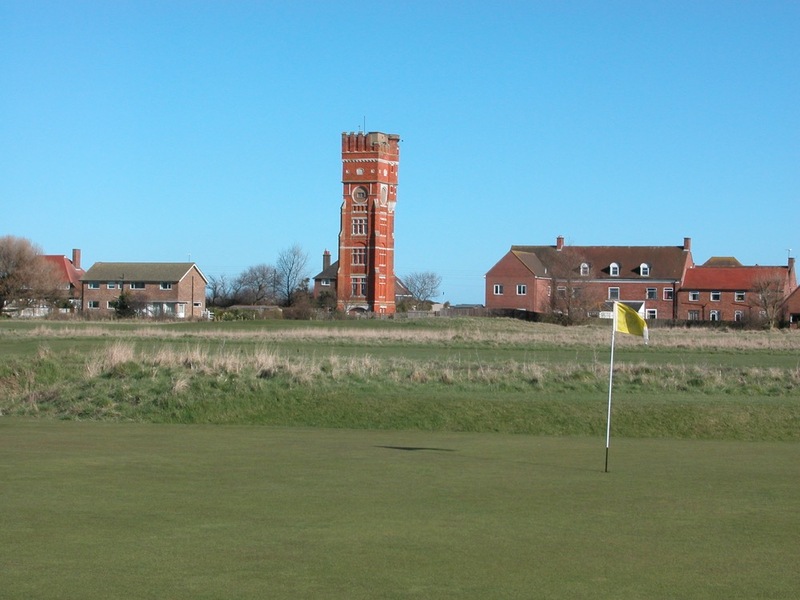 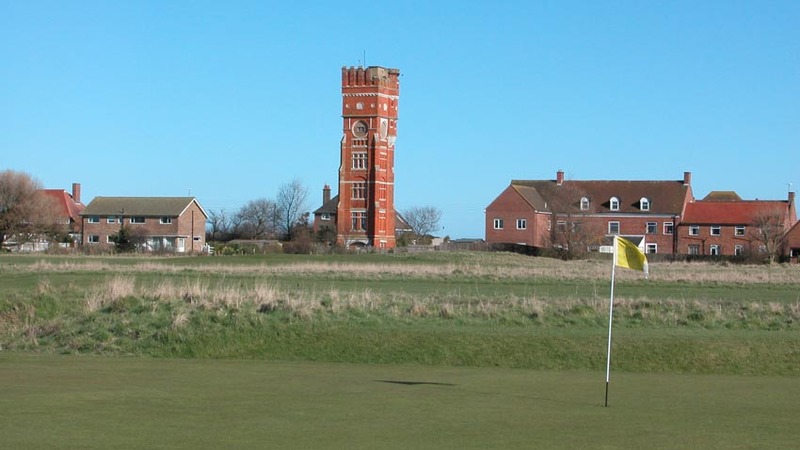 The most interesting feature around Littlestone Golf Club is the old brick watertower to the left of the 18th tee, a unique building that is now actually someone’s house!